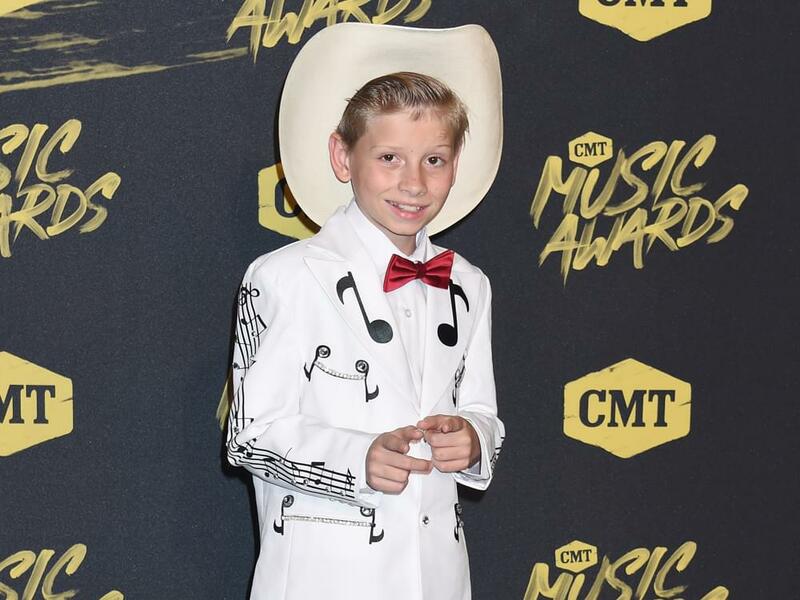 After a big year in 2018 in which he made his Grand Ole Opry debut and helped open the CMA Awards, Mason Ramsey will try to continue his meteoric rise with a new set of tour dates this spring. Mason’s How’s Your Girl & How’s Your Family Tour will kick off on March 22 in Tuscaloosa, Ala., and make additional stops in Austin, Nashville, Milwaukee and more. Mason’s 2019 tour announcement arrives after wrapping his special guest appearance at Florida Georgia Line’s Las Vegas residency. He also recently concluded his first nationwide tour as the opener on Chris Lane’s Laps Around the Sun Tour. Pre-sale tickets are available now, while general ticket sales begin Feb. 1 at 10 a.m. local time.